Your card is so sweet. I love the bright, cheerful colors, too! Thank you for joining us this week at MelJen's Designs. I hope you join us again! That's a great creation, Ema. I love the color combination and the digi you chose. 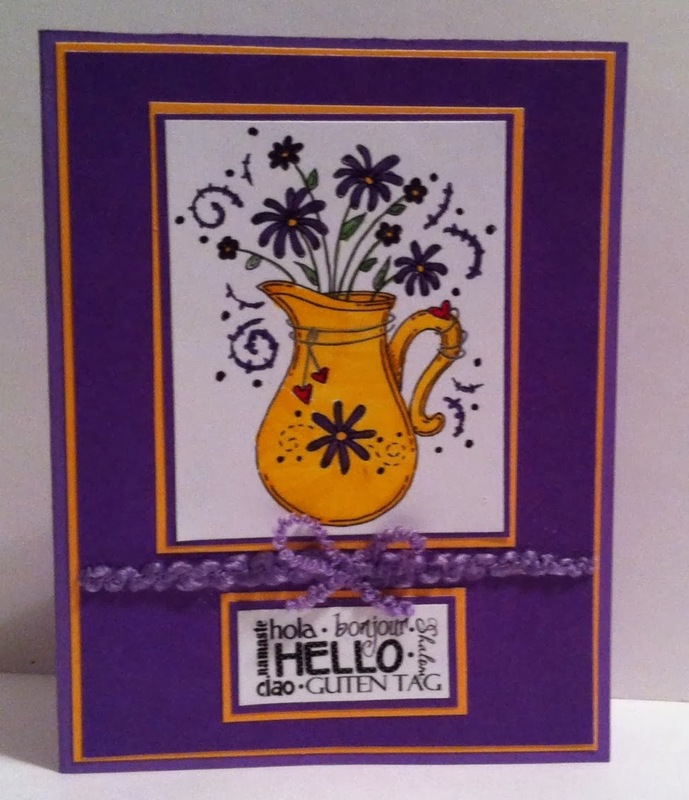 Thanks for join us this week at Meljen's Designs Challenge. Good luck! Love it! Thanks for playing along at Meljens!